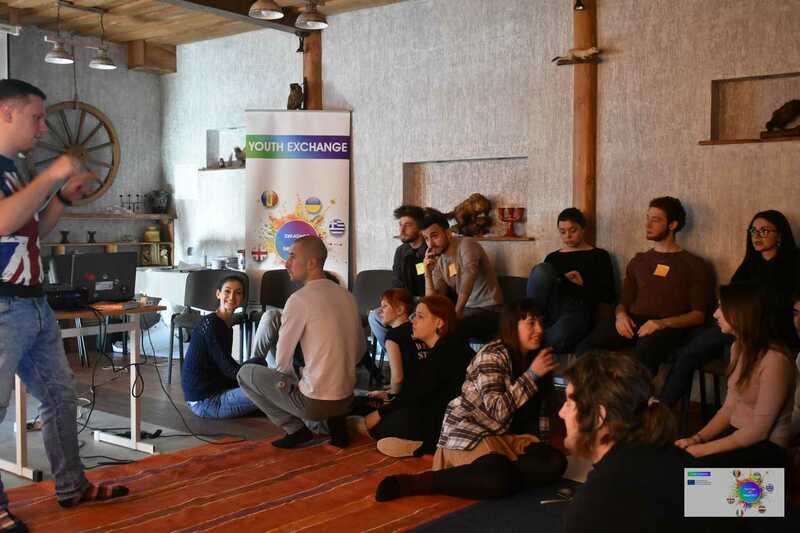 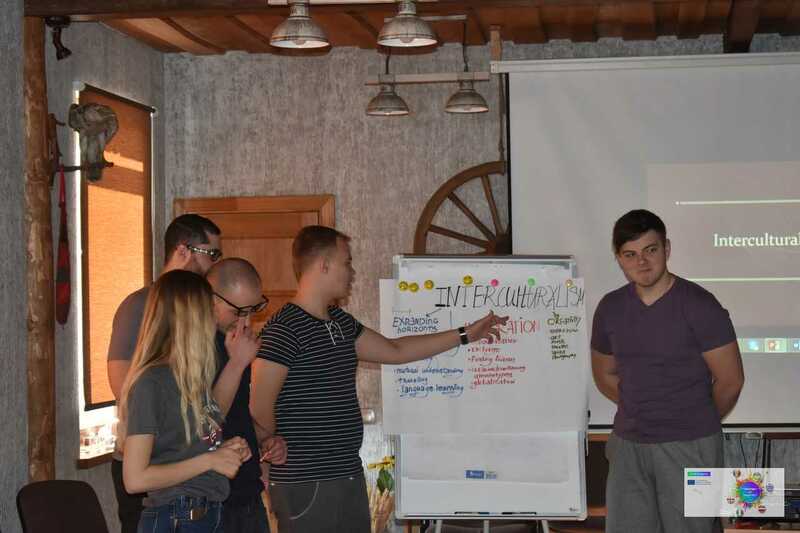 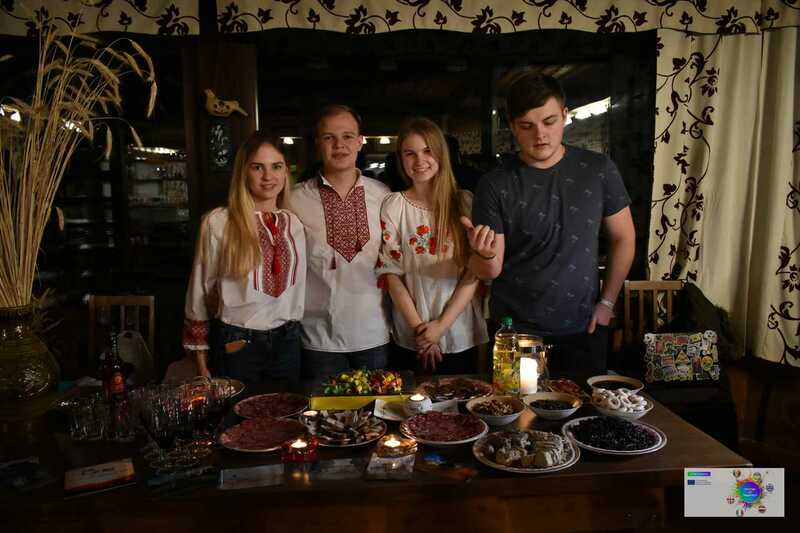 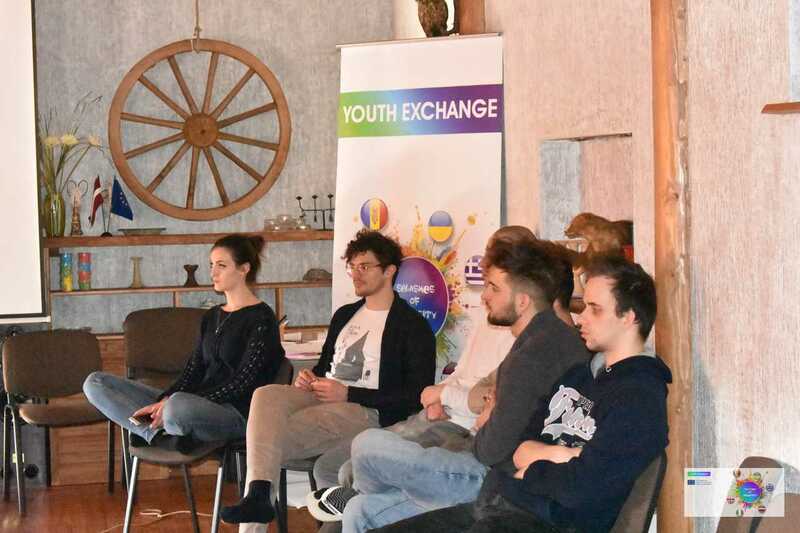 We continue to realize program of Youth Exchange project “Splashes of Diversity”. 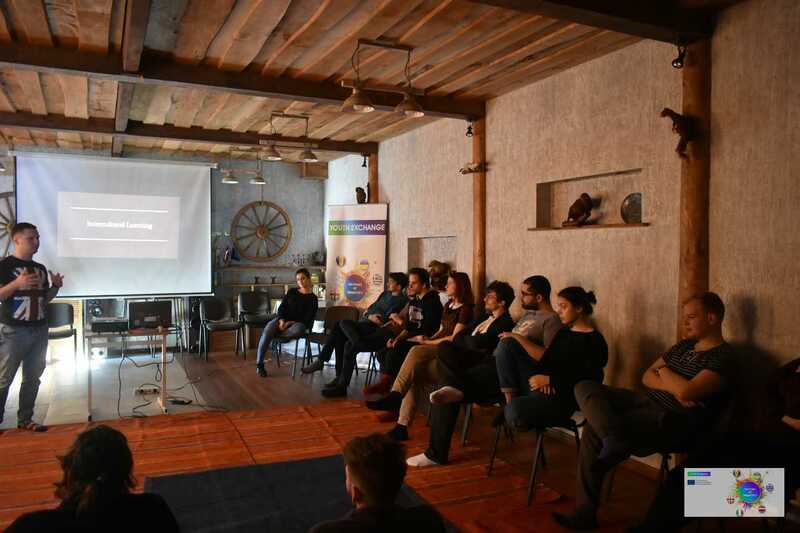 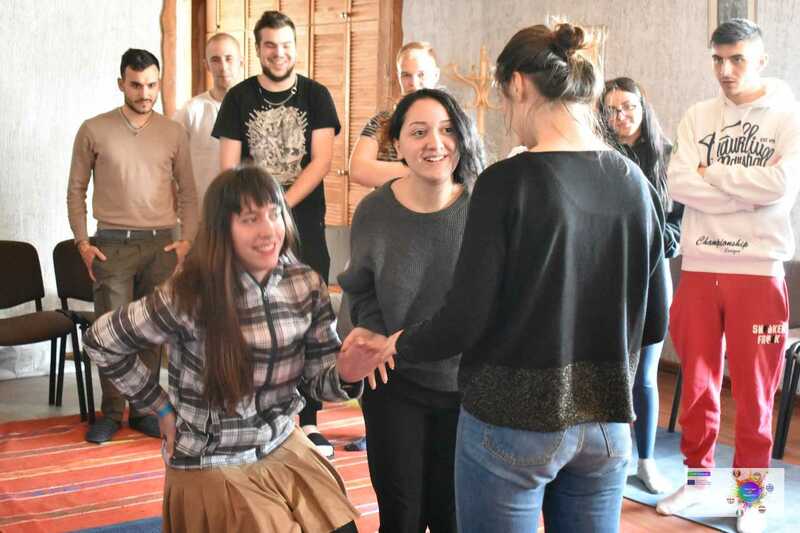 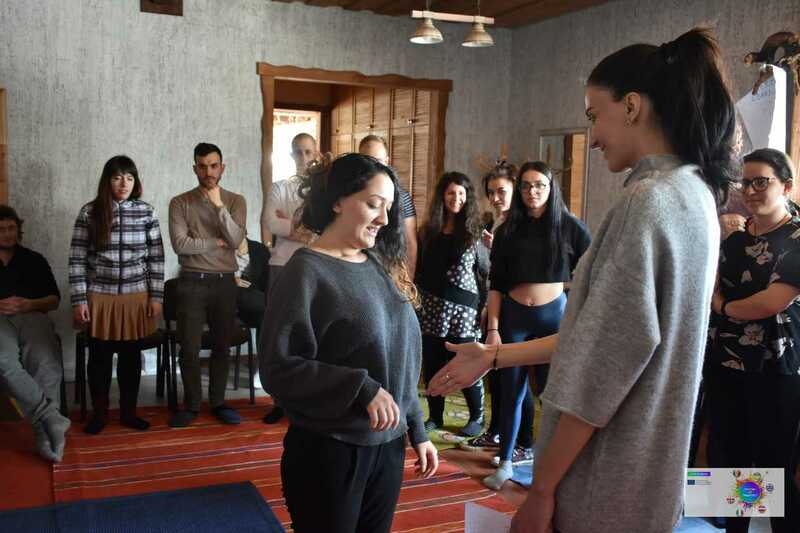 All 36 participants are from 6 different countries and from very different culture backgrounds, so it is very good possibility for them to share experience about different cultures, improve their communication skills, tolerance and liability. 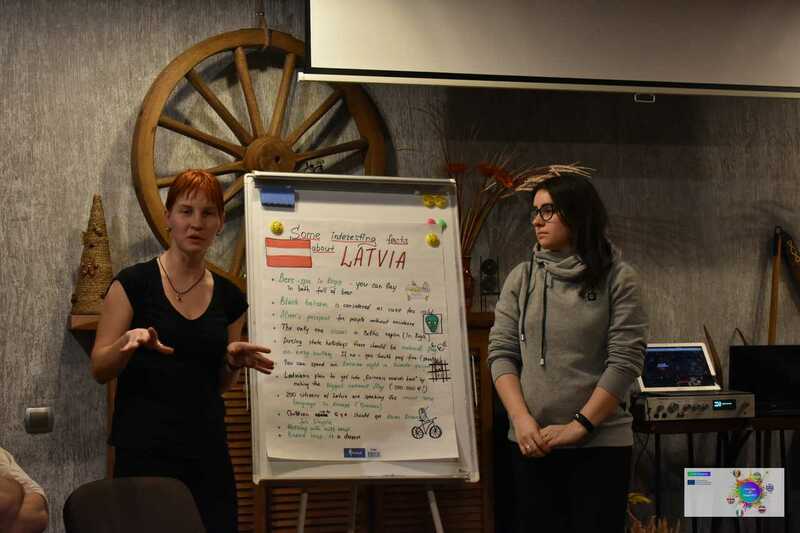 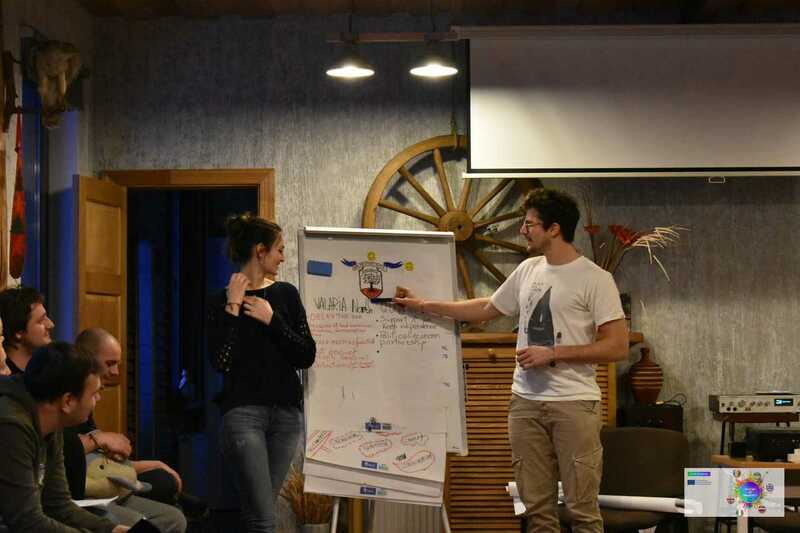 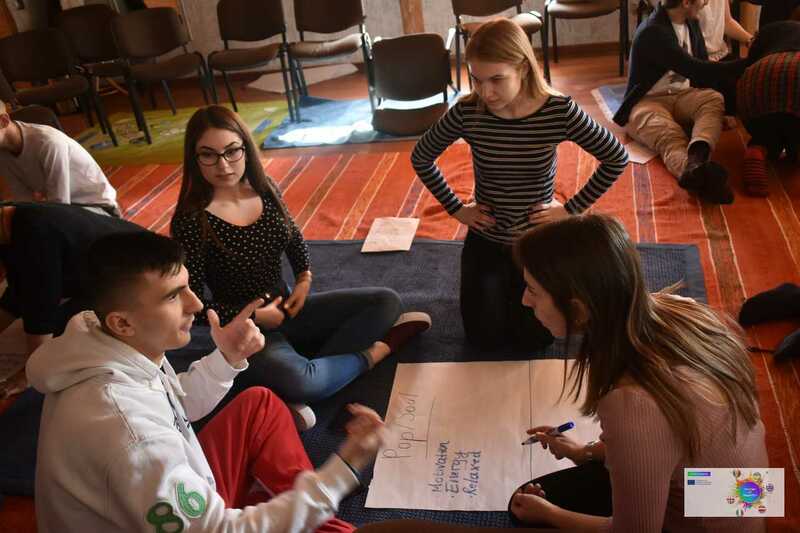 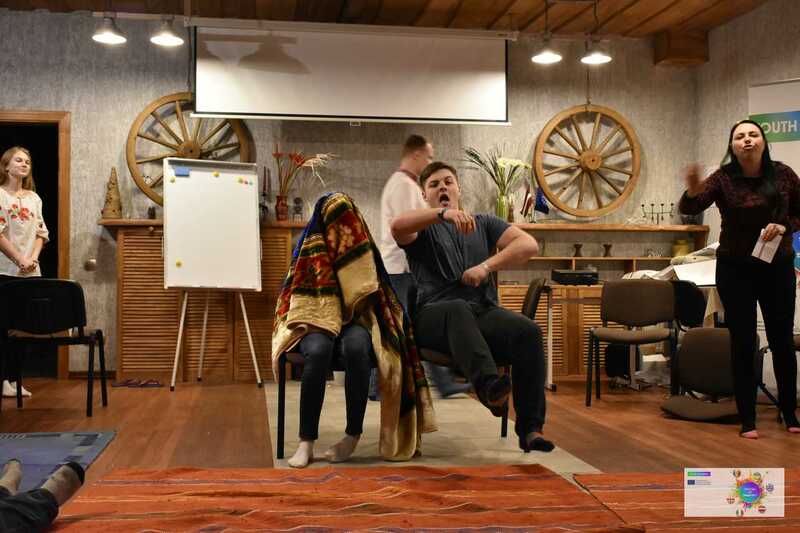 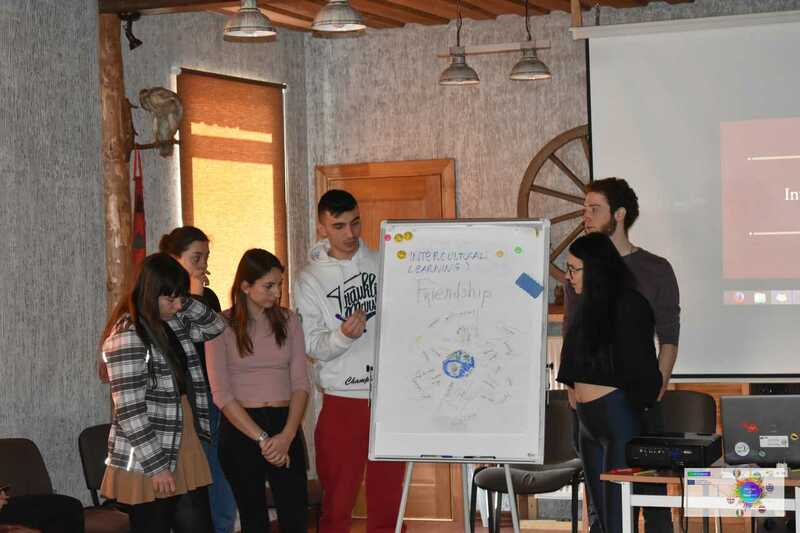 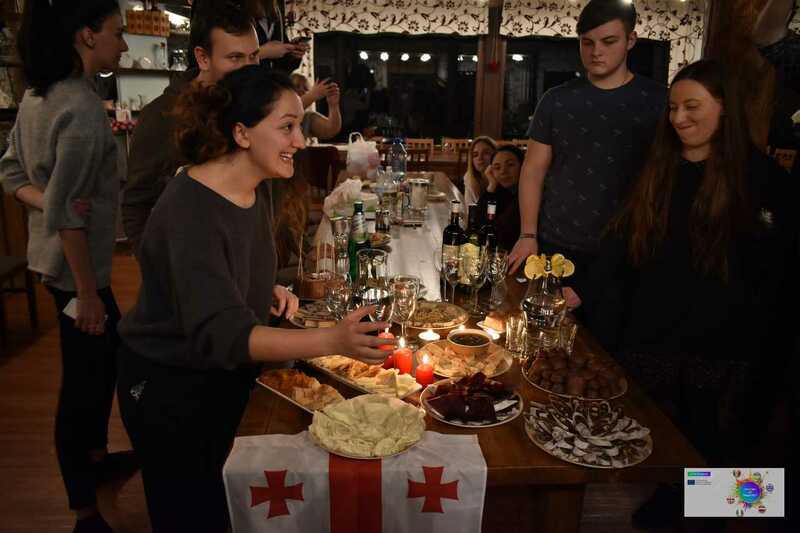 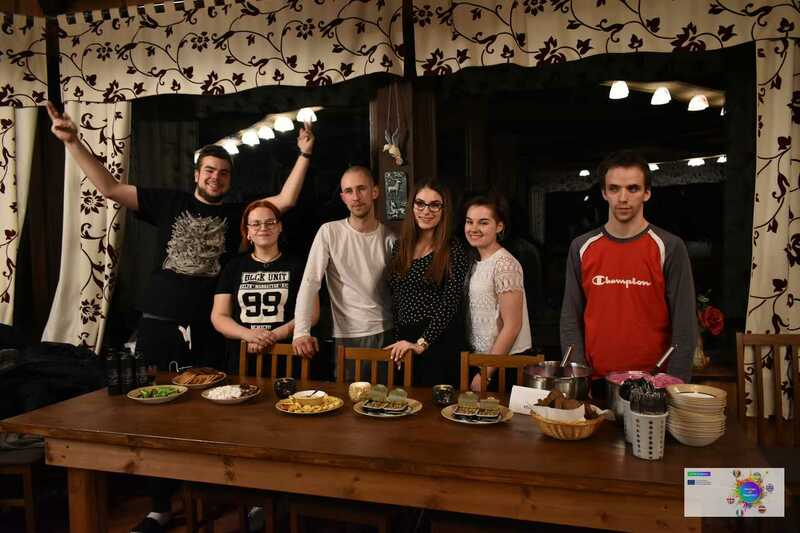 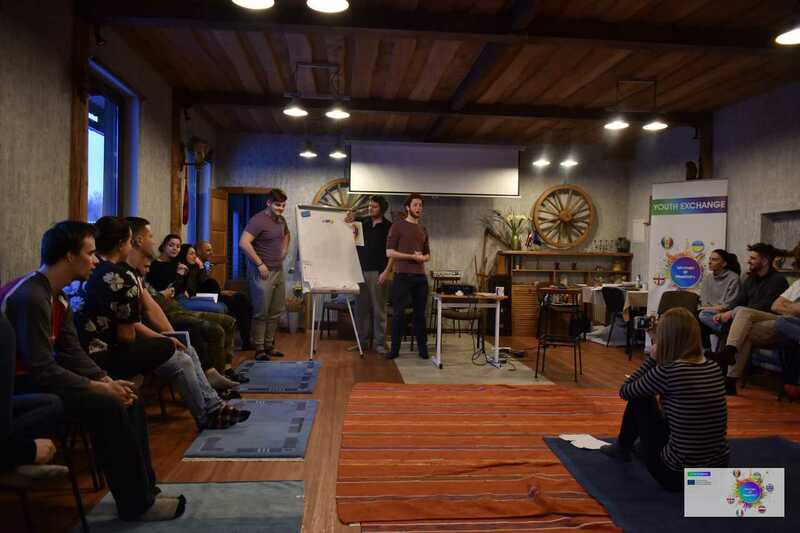 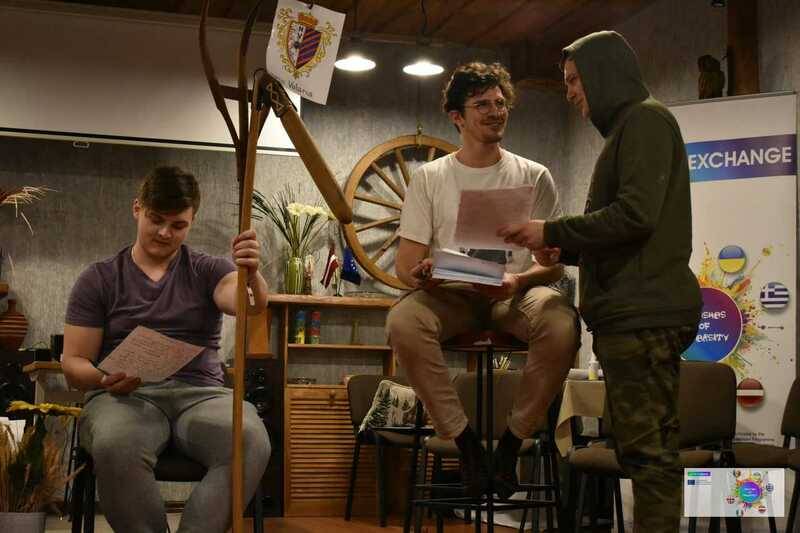 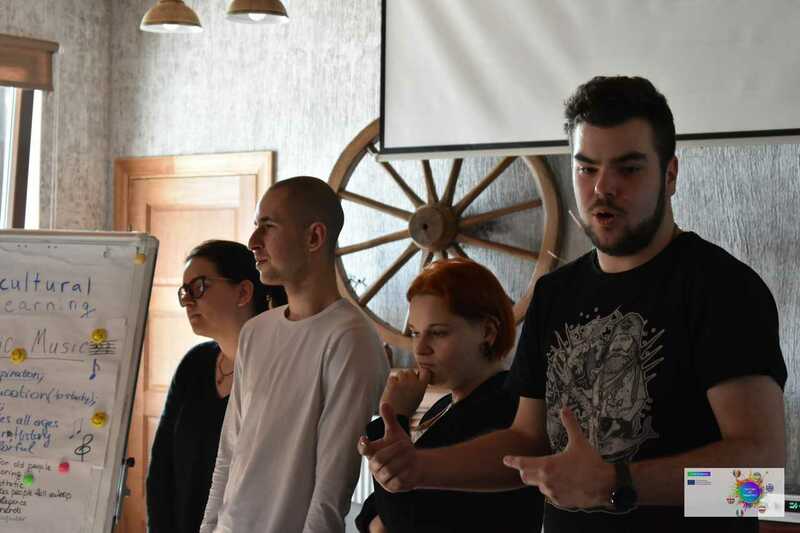 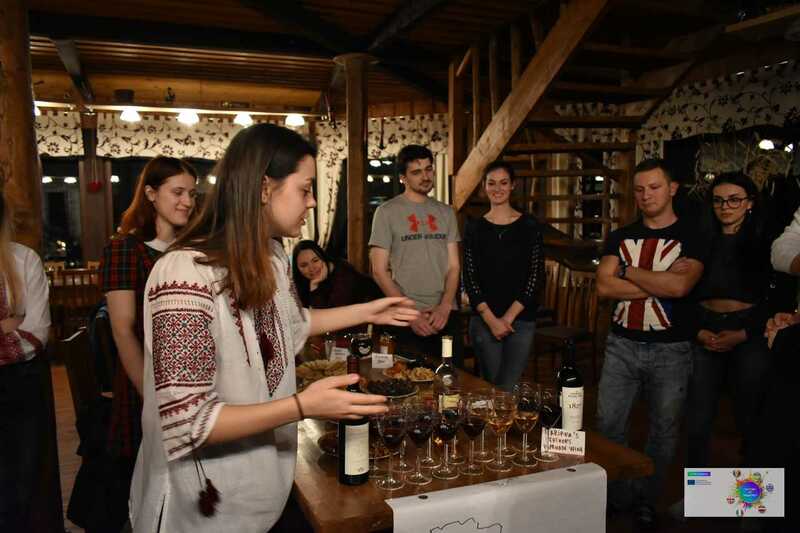 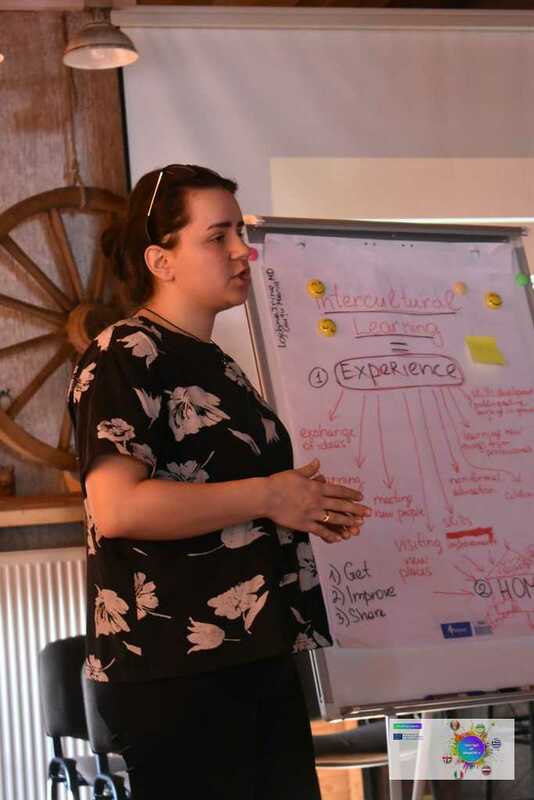 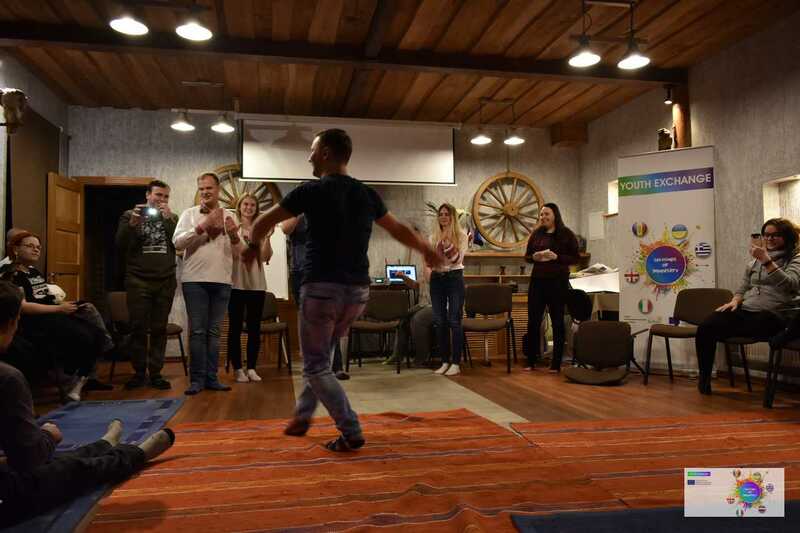 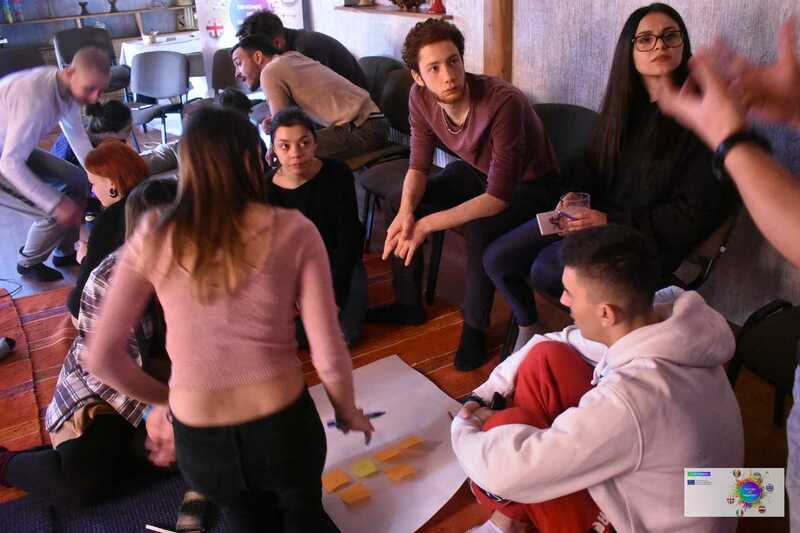 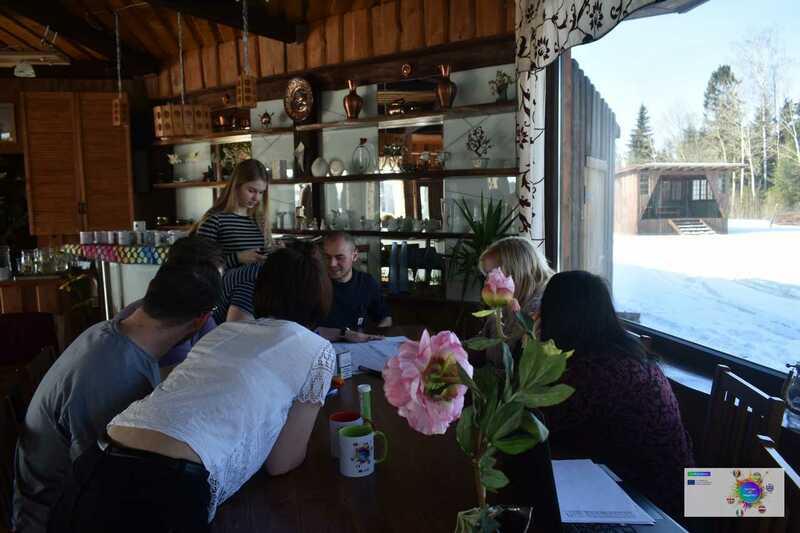 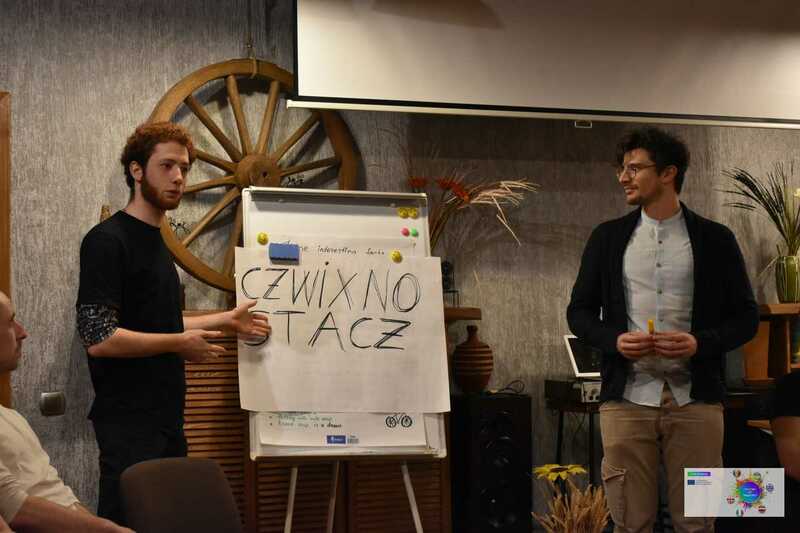 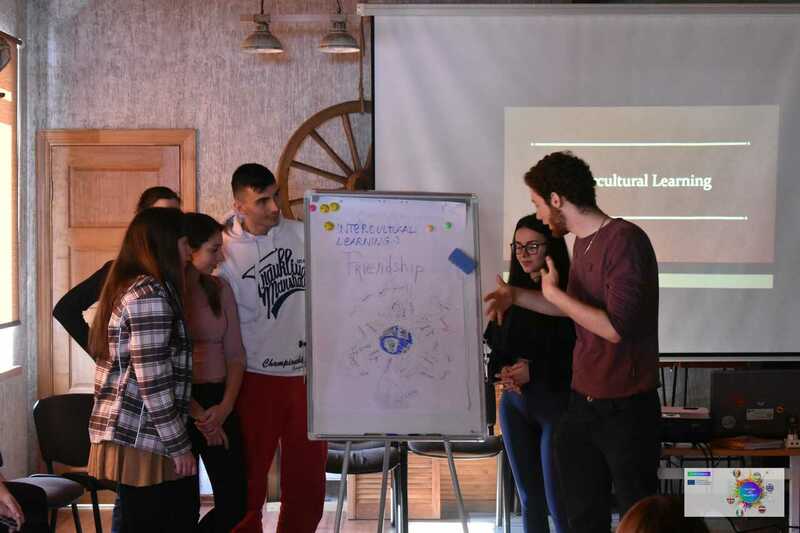 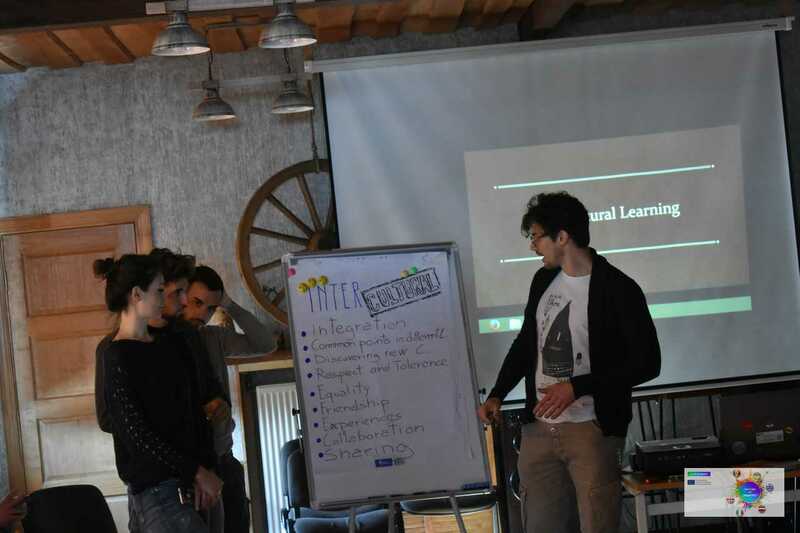 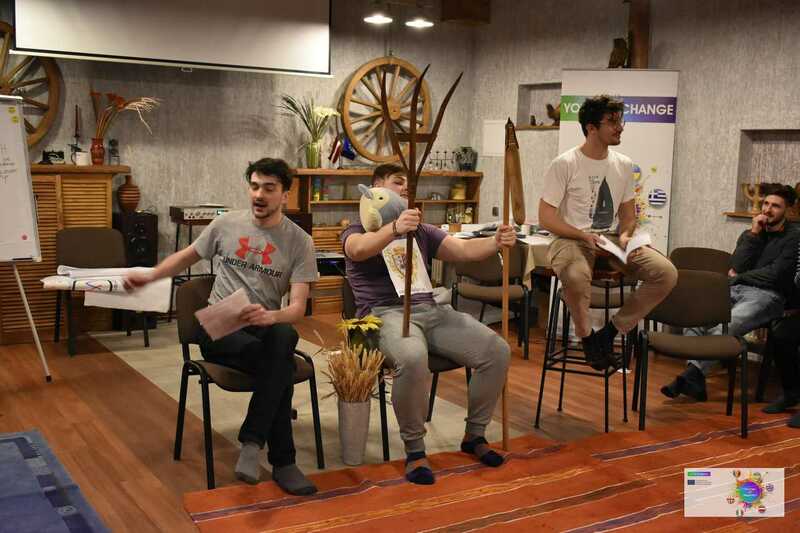 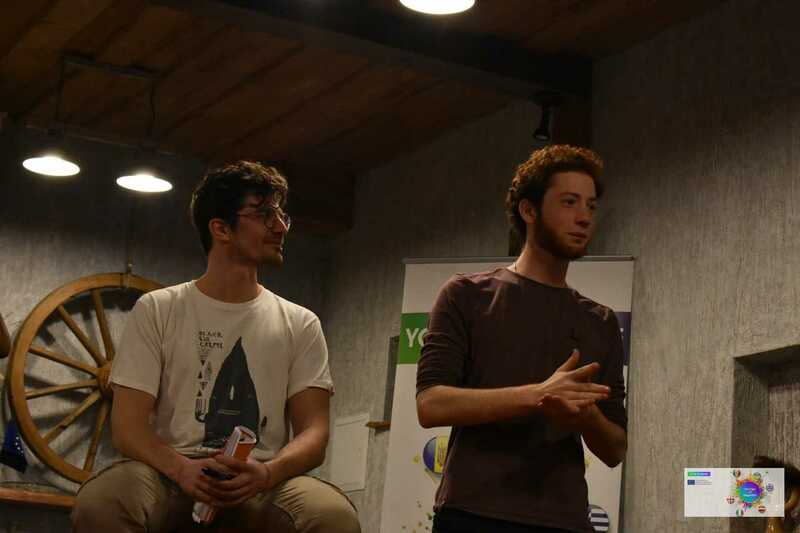 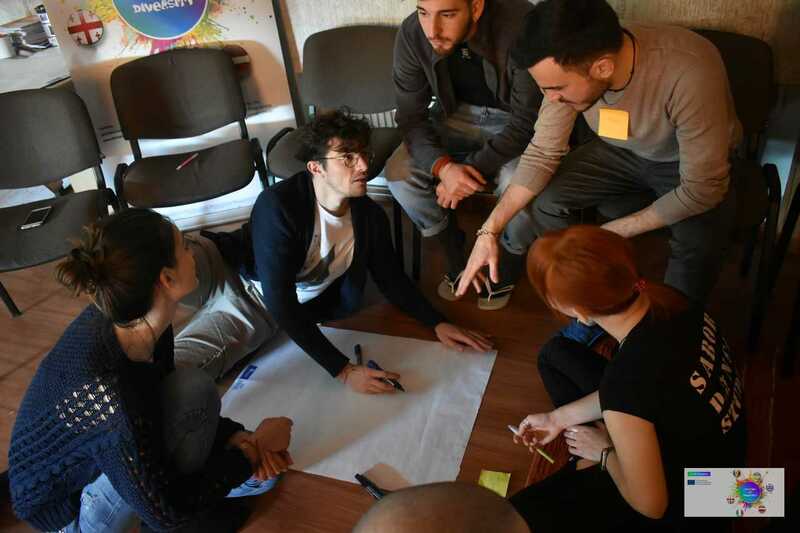 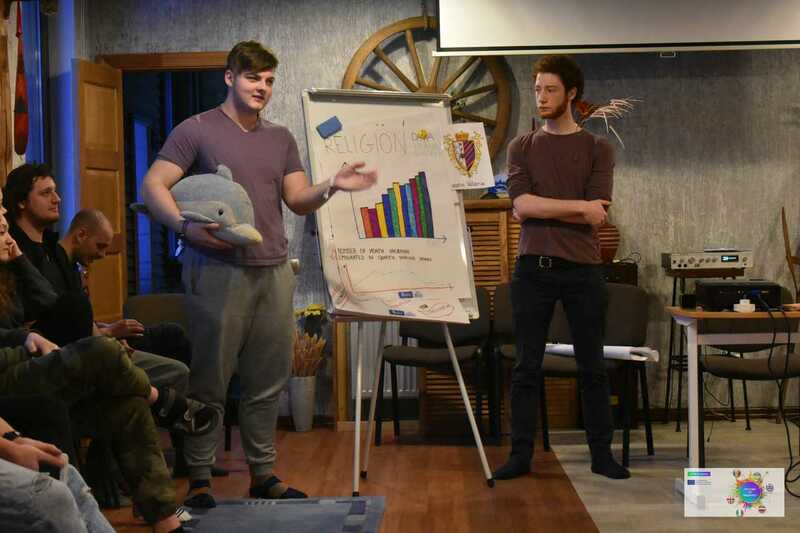 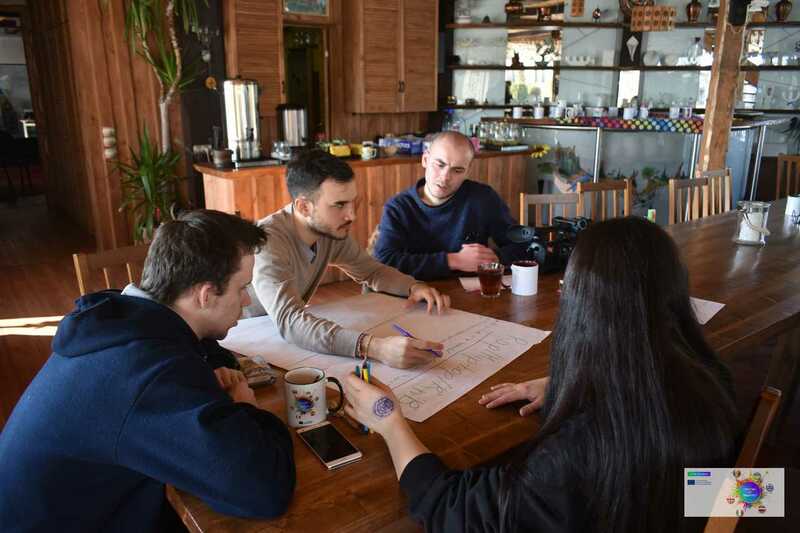 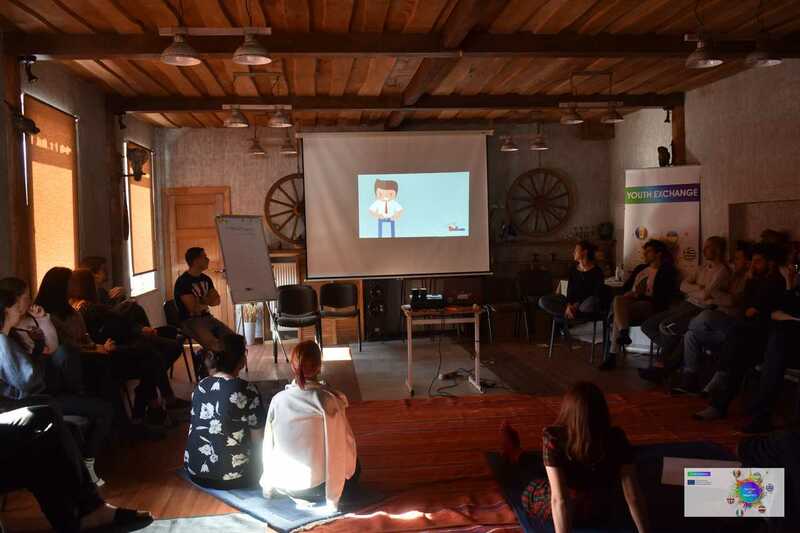 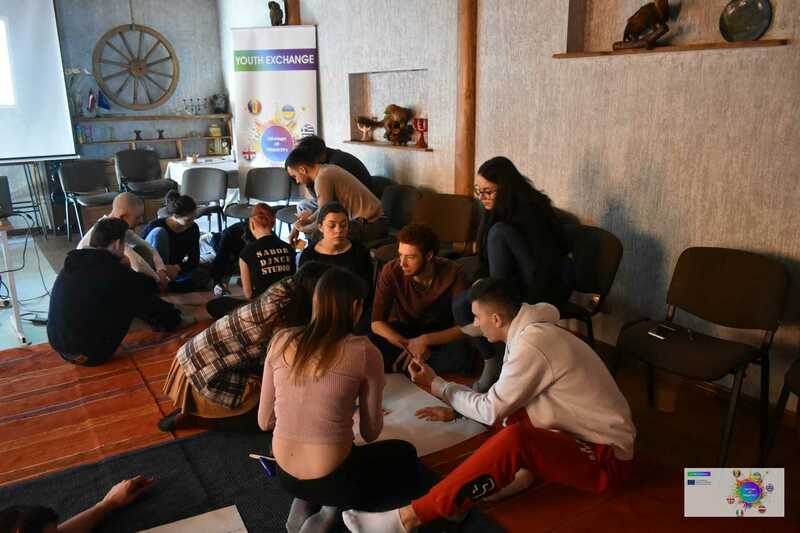 A project is very dynamic and we are really glad we have so warm and friendly atmosphere inside the group, so participants has great chances to meet a lot of new friends from different countries – Latvia, Moldova, Greece, Italy, Georgia and Ukraine. 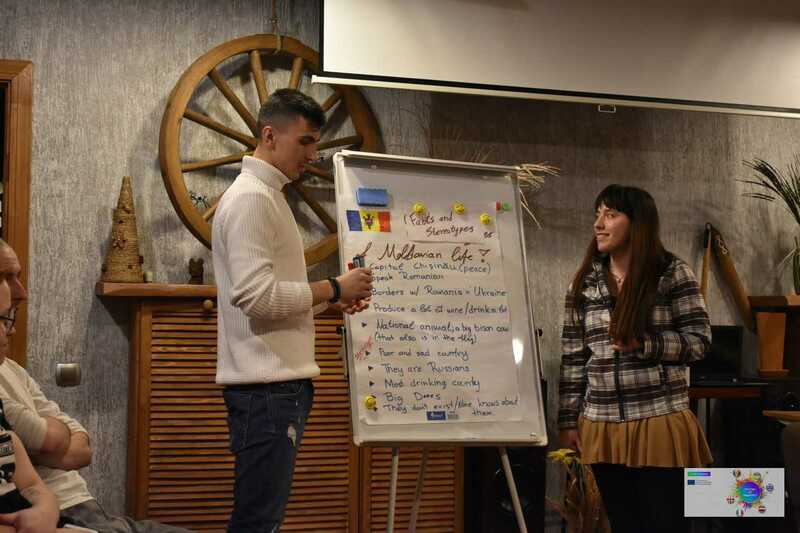 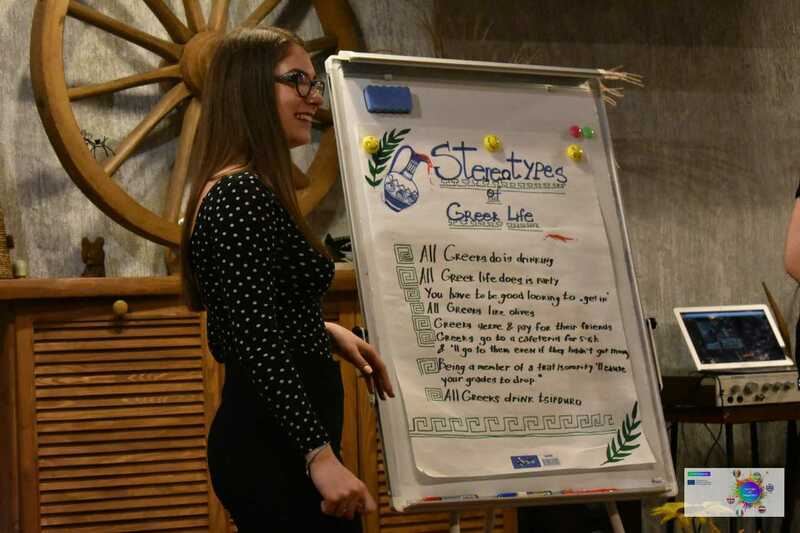 A sessions about intercultural learning made by Georgian group, trainings about refugees issues made by Italian group, historical city game made by Latvian group, intercultural cuisins night with presentations about each participating country and national food and many other interesting non-formal education ways are taking place during the project. 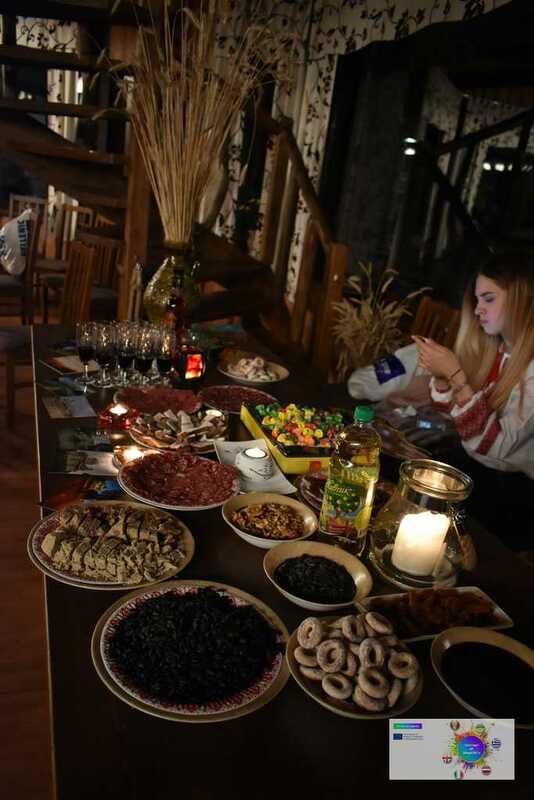 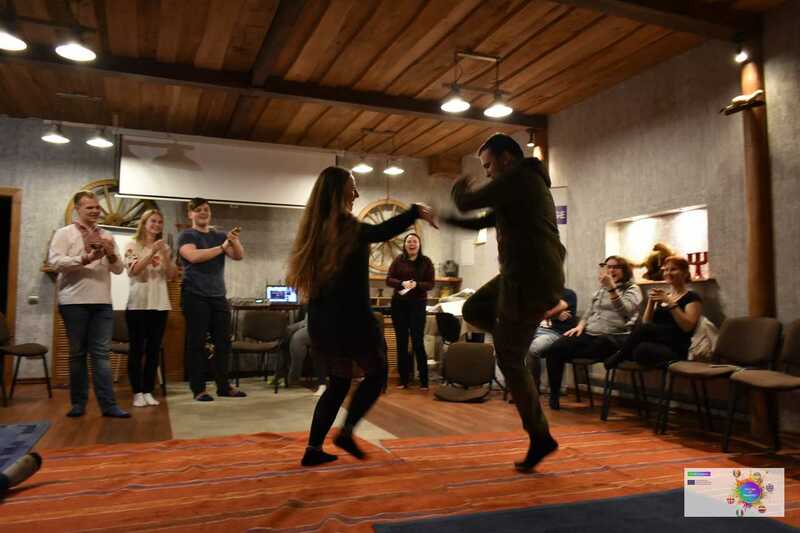 A safari trip to biological animal farm with deer nursery was amazing and gave a chance to participants to meet close very different animals – typical for Latvia and also exotic – horses, deers, bisons, sheeps and strauses. 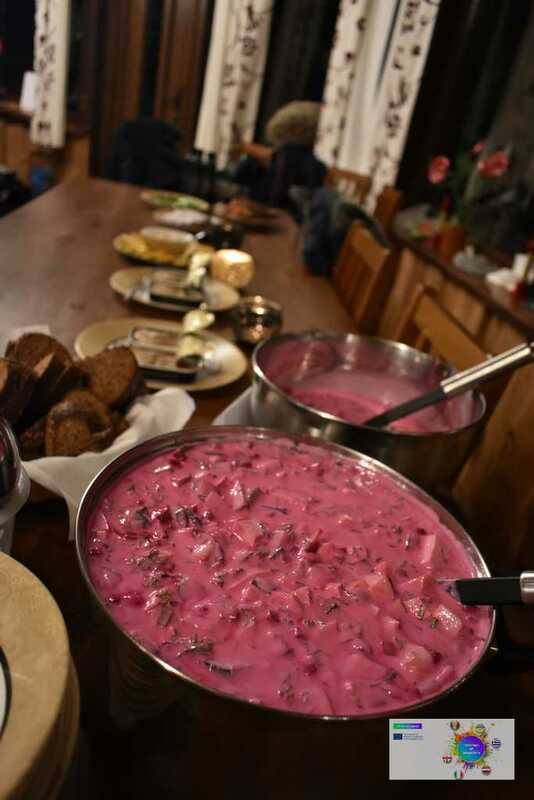 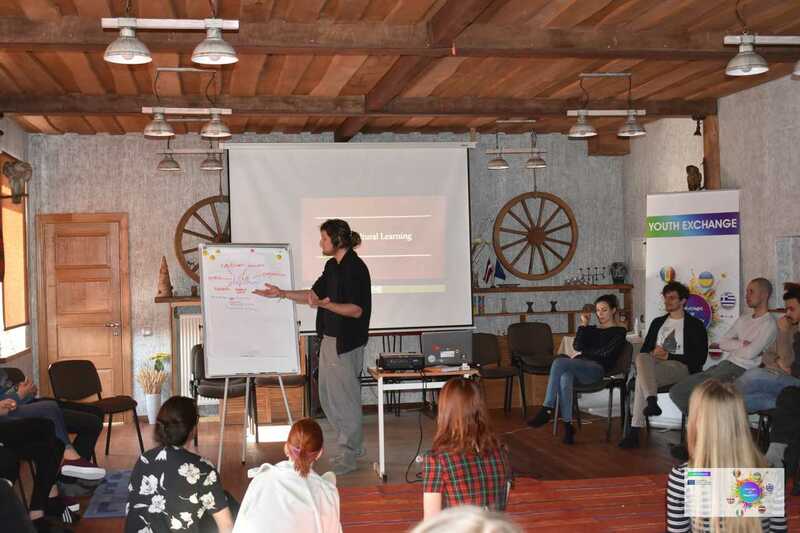 Owner of adventure park “Dimantu kalns” Peteris Dimants was prepared for participants emotional trip to animal area explaining agragian traditions of Latvia and telling many interesting facts about all animals.